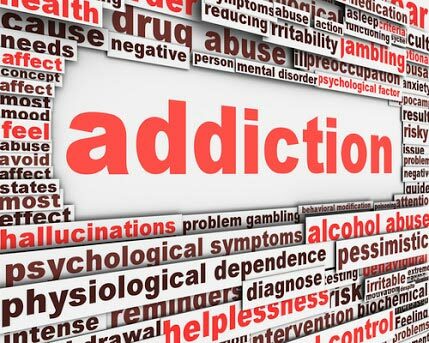 Excess of everything is bad, and using drugs, alcohol or chemical substance repeatedly can make anyone addicted. 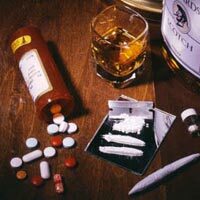 We are engaged in offering Drug & Alcohol De Addiction Services to our customers. 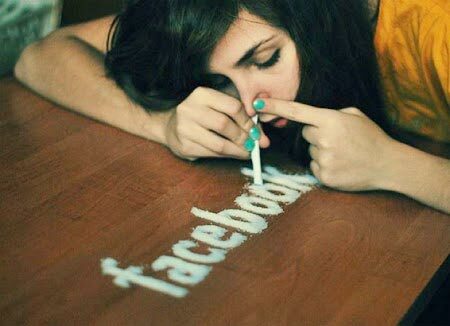 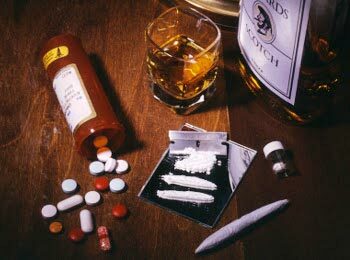 Addiction of any of these substances can lead to massive physical or psychological problems in the life of the user. 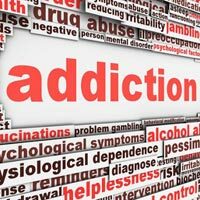 Our counselors are adept at dealing with people suffering from addiction and assist them through various therapies and treatments. 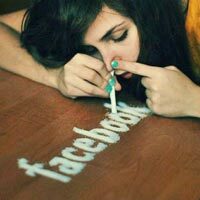 We have a very satisfied client base that applauds us for our quick and reliable service.